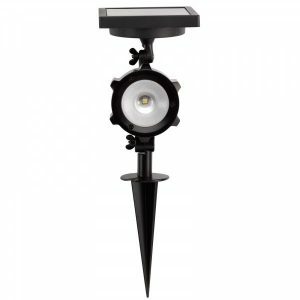 The Solar Aluminium Spotlight, is perfect for lighting up paths and driveways. 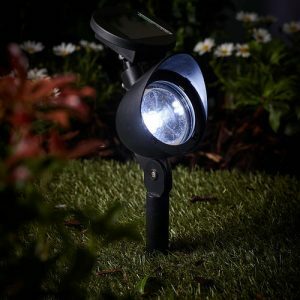 It automatically turns off/on, and also projects 40 lumens of light. 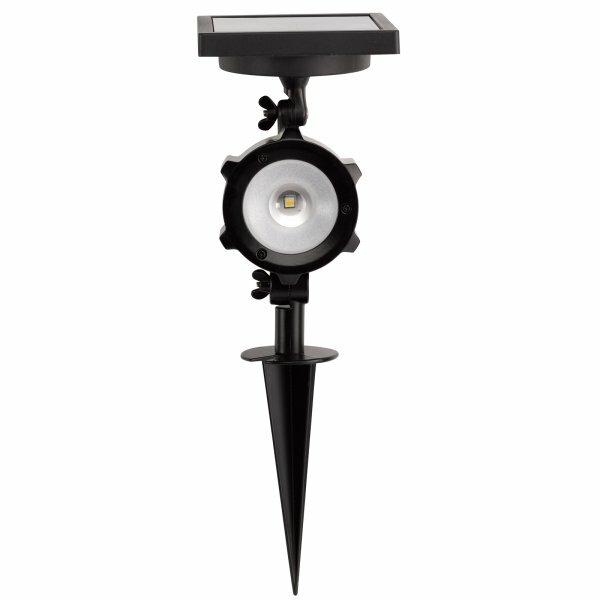 When turned on, the Solar Aluminium Spotlight projects 40 lumens of light. 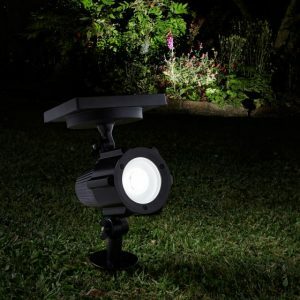 This provides excellent visibility in the dark. 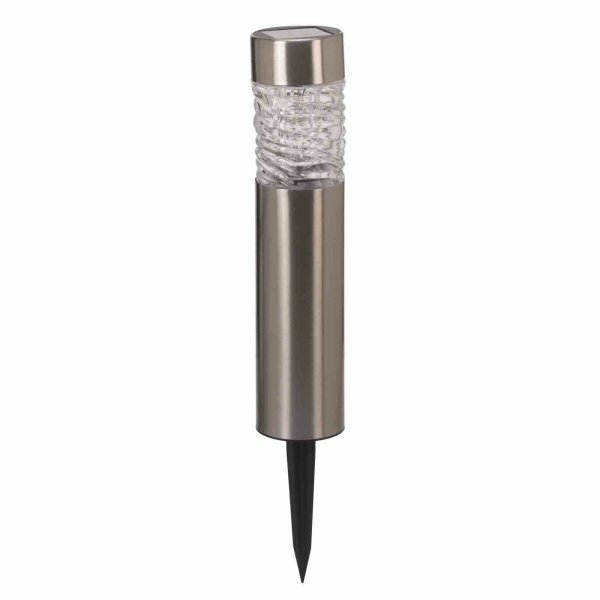 Perfect for lighting up paths, gardens and driveways. The Solar Spotlight is proven to be a household must have. 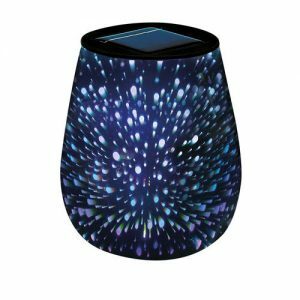 The Solar Droplet Stargazer Table Light, easily allows you to transform your outdoor living space into a relaxed, illuminated haven. 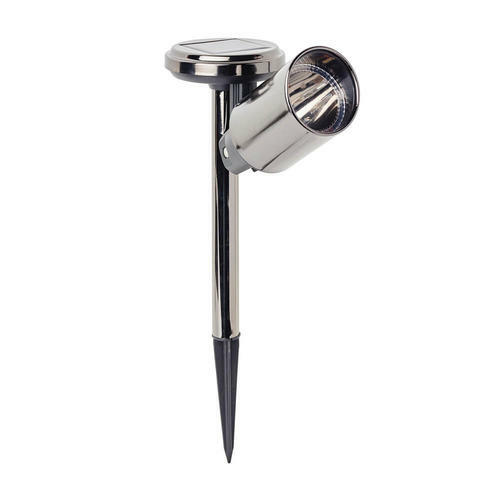 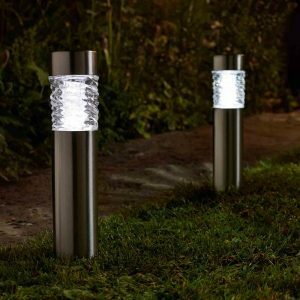 The super bright Martello Garden Light is perfect for lighting up gardens, paths and driveways. 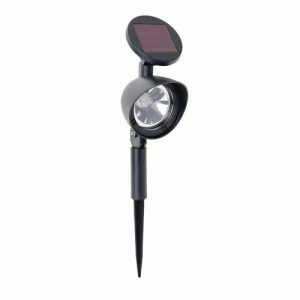 The solar light also charges in direct sunlight. The Motion Activated Security Light, is perfect for added security and visibility. 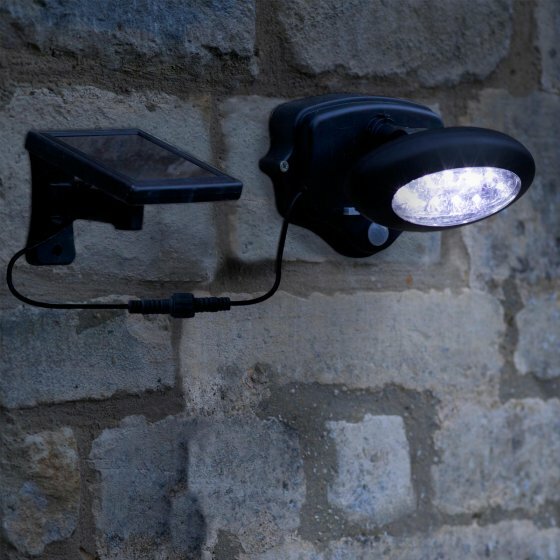 No mains wiring is required, as the light charges in direct sunlight. 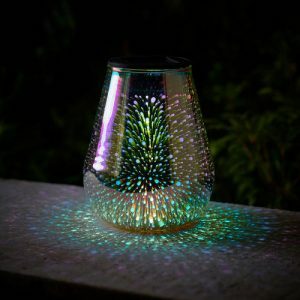 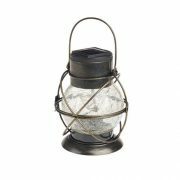 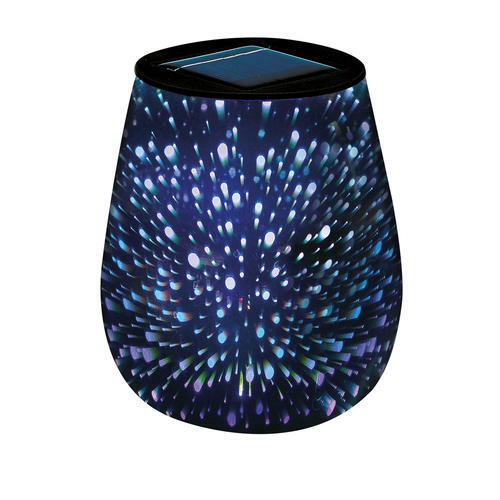 The amazing Solar Rainbow Rotating Crackle Glass Lantern, is perfect for creating a warm and relaxed atmosphere in any outdoor area. 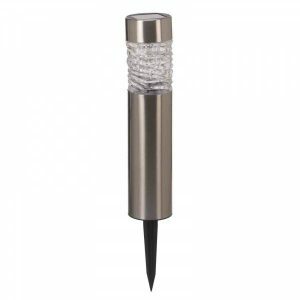 The Optima Spotlight, is perfect for illuminating paths and driveways. 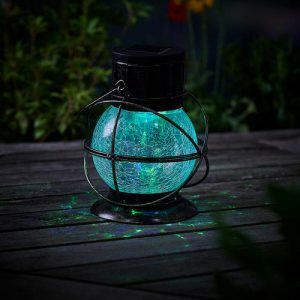 It has upto 6 hours run time, and automatically turns on an off.